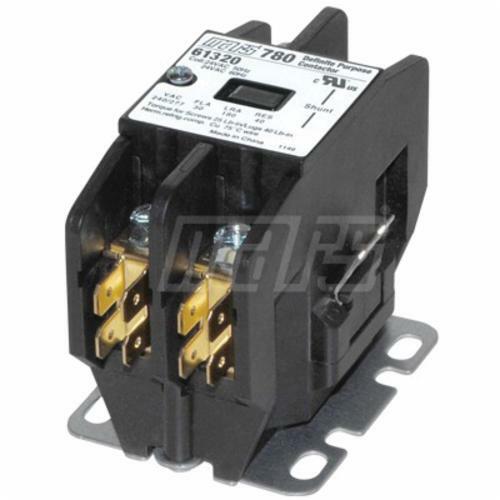 MARS 780 - 1 pole with shunt contactors are designed for demanding applications. The enclosed body design provides quiet operation and improved durability by reducing the intrusion of dust and dirt. 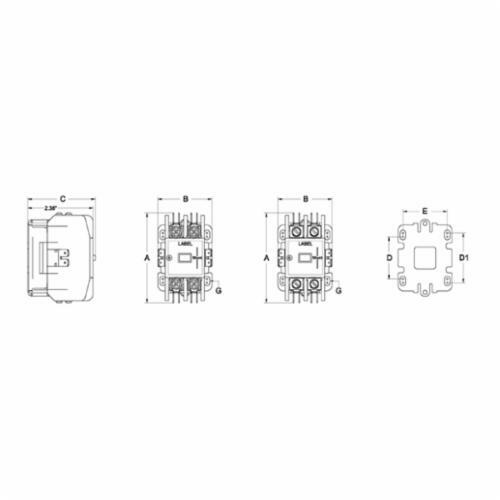 Silver-cadmium oxide contacts provide increased contact life when switching inductive loads.